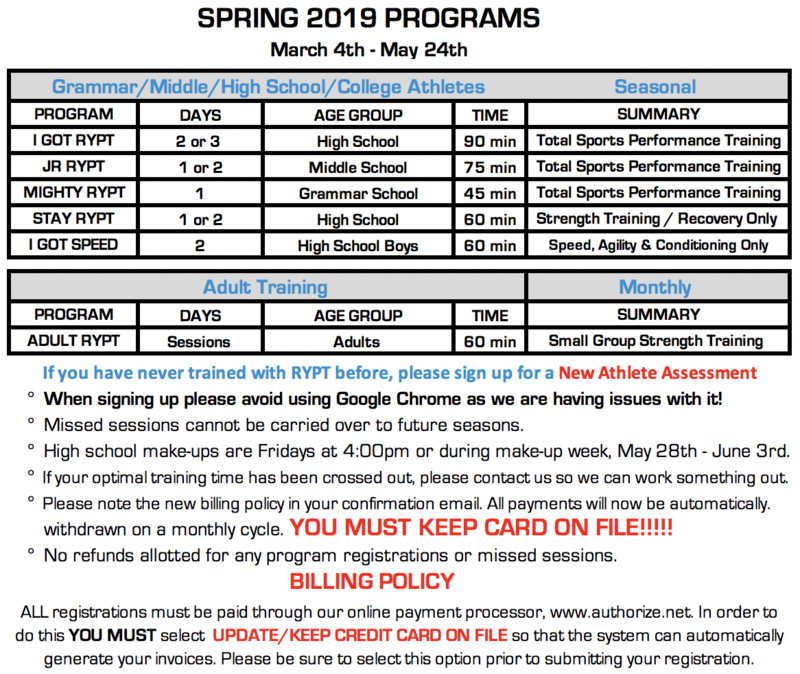 Thinking of starting your middle school athlete in a sports performance program? Looking to gain an inside edge on speed, strength and conditioning? These years are the most important when setting a base for future success in sport. Don't rush it! 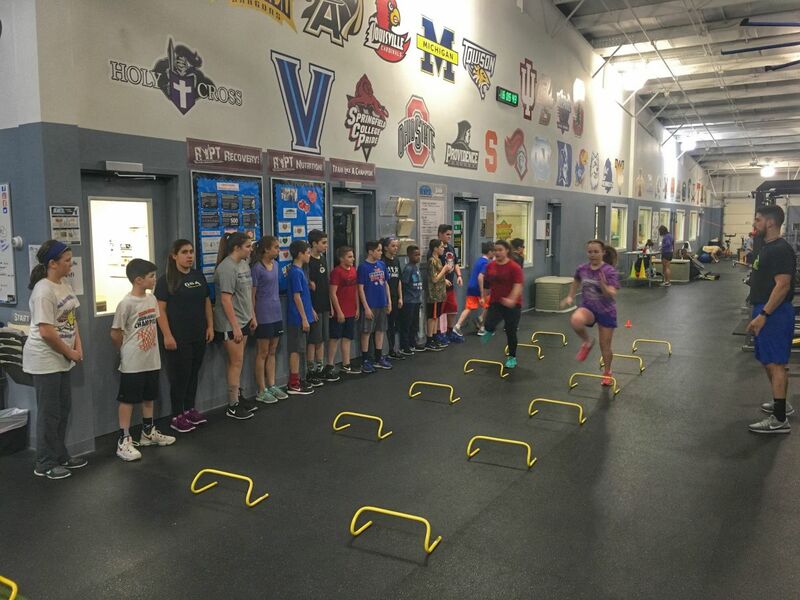 Call us today to set-up your athlete or team with a proper and progressive training program to maximize athletic performance and reduce the risk of future injury!